Guide your son without hovering and smothering. Communicate so a boy will both listen and be heard. Teach young men how every action and choice can serve a godly goal. Embrace God’s power and grace to become and give your best as a mom. Packed with biblical and contemporary examples along with humorous insights, this inspirational resource will revive the faithfulness and fortitude a woman needs to partner with God as they shape the character and heart of a future godly man. 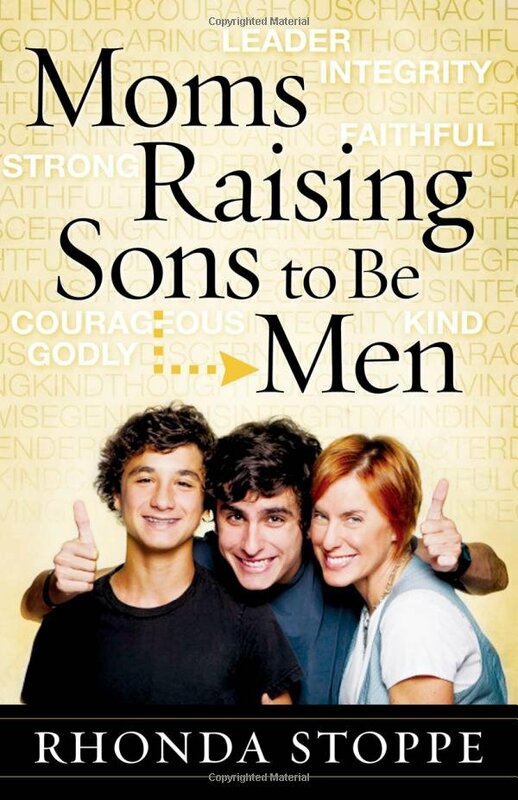 “Moms Raising Sons to Be Men is a must-read for moms! It has so many helpful tips and encouraging words that I could not put it down. You do not have to be a mom of boys to enjoy this book, any mom will learn from these pages. 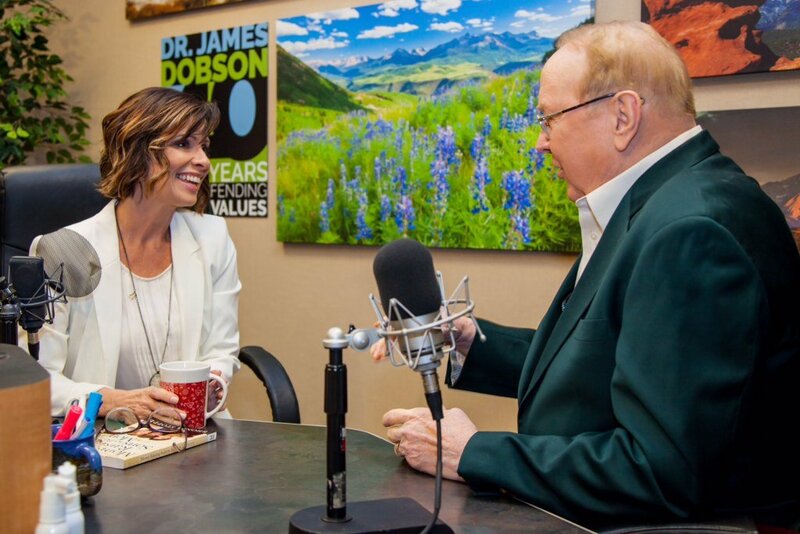 You will laugh at some of the authors’ stories but more importantly you will discover ways to be a better mom to your children. The goal of directing your son to a Godly life is not impossible and this book is a great place to get some direction!